Magnesium is second to potassium in terms of concentration within the cells of the body. 60% of magnesium is in the bone, 26% in muscle, and the rest in soft tissue and body fluids. The highest tissue concentration resides in the brain, heart, kidney, and liver. Calcium gets all the headlines, but magnesium is just as important. The best sources of magnesium are whole grains, green leafy vegetables, seeds, nuts, legumes, and tofu. Processed foods have little or no magnesium. Most people consume far less than the RDA. TRAACS glycinate chelate form of magnesium is one of the best. Magnesium bound with citrate, asparatate, or any other Krebs cycle intermediates are very good. Oxide form of magnesium is not bad, but it is difficult to absorb. Magnesium oxide is likely to cause diarrhea. Magnesium deficiency is very common among Americans, and is higher in menstruating women and the elderly. 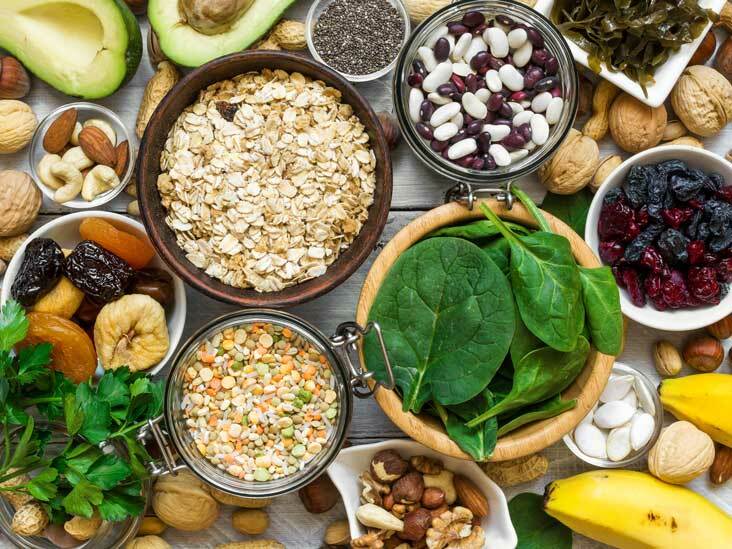 Secondary factors that reduce magnesium absorption or increase secretion are high calcium consumption, alcohol, diuretics, liver disease, kidney disease, and oral contraception use. 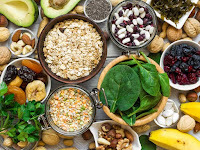 The body becomes susceptible to a variety of diseases when magnesium levels are low, this includes heart disease, high blood pressure, kidney stones, cancer, insomnia, PMS, and menstrual cramps. If magnesium levels drop too low there is a likelihood of fatigue, mental confusion, irritability, weakness, heart disturbances, problems with nerve conduction and muscle contraction, muscle cramps, loss of appetite, and a predisposition to stress. Magnesium is essential for many cellular functions, including protein formation, energy production, and cellular replication. Magnesium participates in more than 300 enzymatic reactions in the body, in particular ones that involve energy production, such as ATP. Magnesium is also required to activate the mechanism that pumps sodium out of the cells and potassium in. Magnesium is referred to as “nature’s calcium-channel blocker” because of its ability to block the entry of calcium into smooth-muscle cells and heart cells. Magnesium assists calcium metabolism through the parathyroid and calcitonin hormones. Vitamin B6 works with magnesium in many enzyme systems. B6 also increases intracellular accumulation of magnesium. A high calcium/high dairy diet decreases magnesium absorption.